World cuisine with Zeleke Belete of Zoma. Explore the fascinating culture of Ethiopia, a highly diverse nation built on the foundations of ancient kingdoms, truly creating a melting pot of traditions from Africa as well as other continents. I was born and raised in Ethiopia and moved to the United States in 2004. Before I joined the restaurant world, I ran a car service that allowed me the opportunity to try many different cuisines. In recent years, American eating habits have changed dramatically in terms of beliefs, weight management and the interest in trying something new. My family taught me how to cook both meat and vegetarian dishes tastefully and authentically. Unlike other international dining choices, Ethiopian food isn’t as popular. 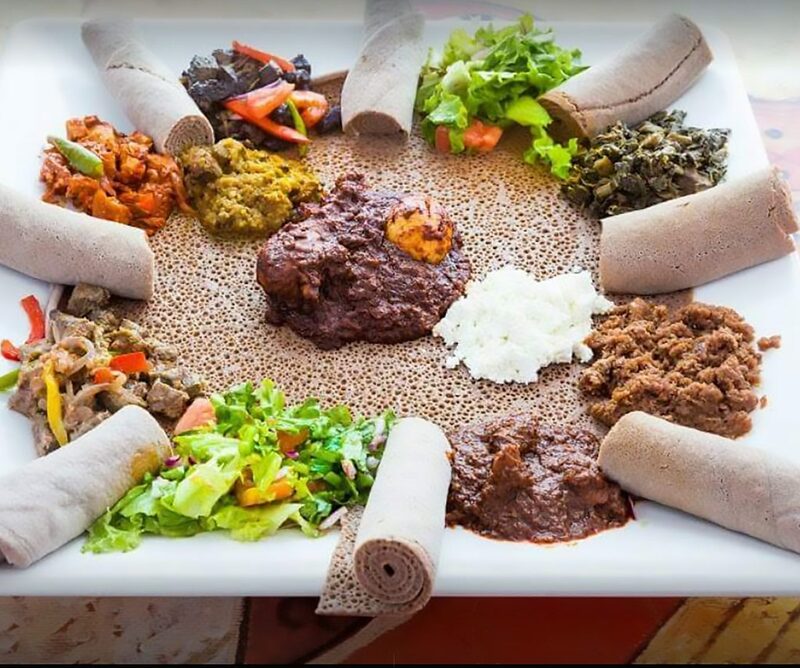 I work hard to bring customers who have never tried Ethiopian food before a unique experience and for those who have tried it before, I try to prepare for them the most authentic dishes.